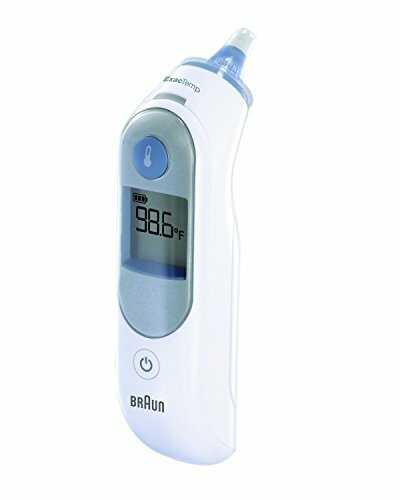 Braun Thermoscan5 ear thermometer. No.1 brand among pediatricians and mom. 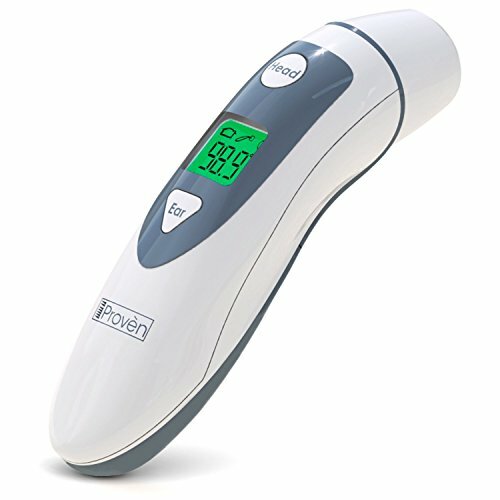 Proven more accurate than rectal or temple thermometers.